Join The Rapidian at the Grand Rapids Public Library Main Branch to learn the nuts and bolts of writing and reporting in citizen media. We will be going in-depth about community journalism, news and storytelling and publishing on the website. 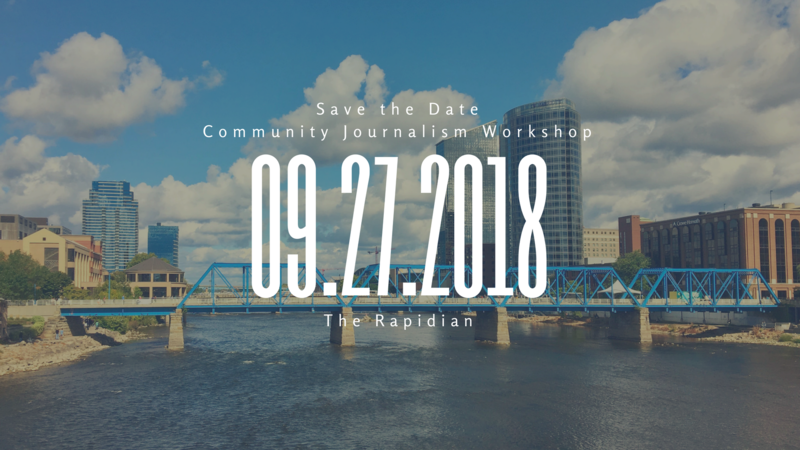 Whether you are new to the process or a regular contributor, this will be an opportunity to learn about the process at The Rapidian and to connect with other citizen journalists and members of the media. 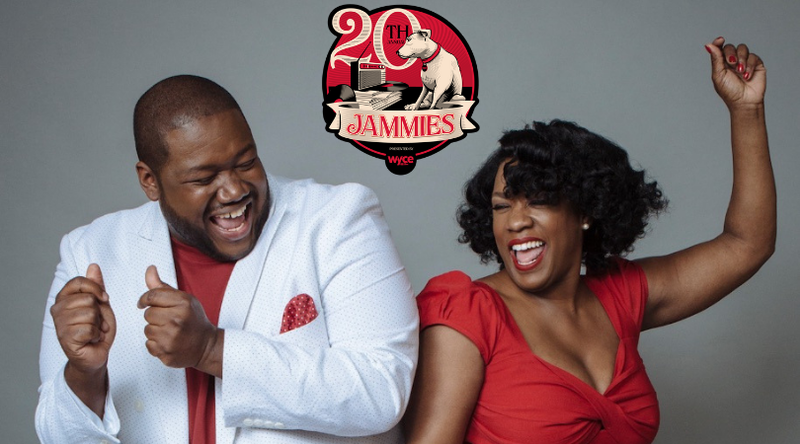 $10 secures your spot and includes lunch and supplies for the session. This will be an interactive session.